Axis explains in a few words the technology of powder sintering. Axis uses Sintering: an ideal process for technical models! Powder sintering is a method of manufacturing prototypes by additive manufacturing, just like stereolithography. 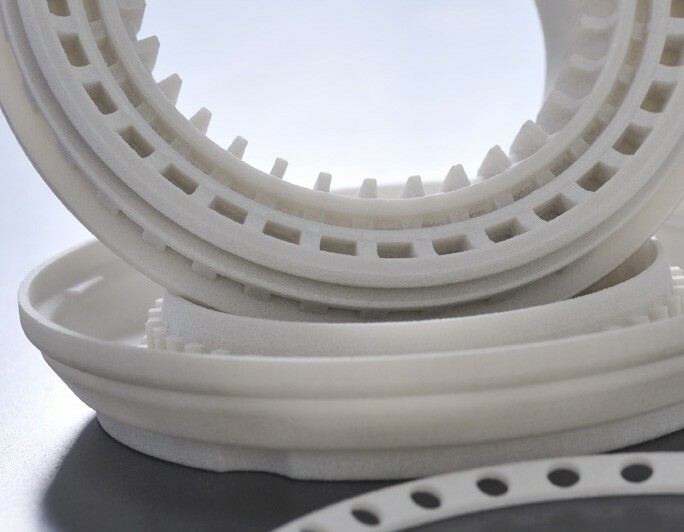 The principle of this technology is to polymerize the polyamide powder to solidify it in successive layers of 0.10 mm thanks to a 3D file or a digitized model. 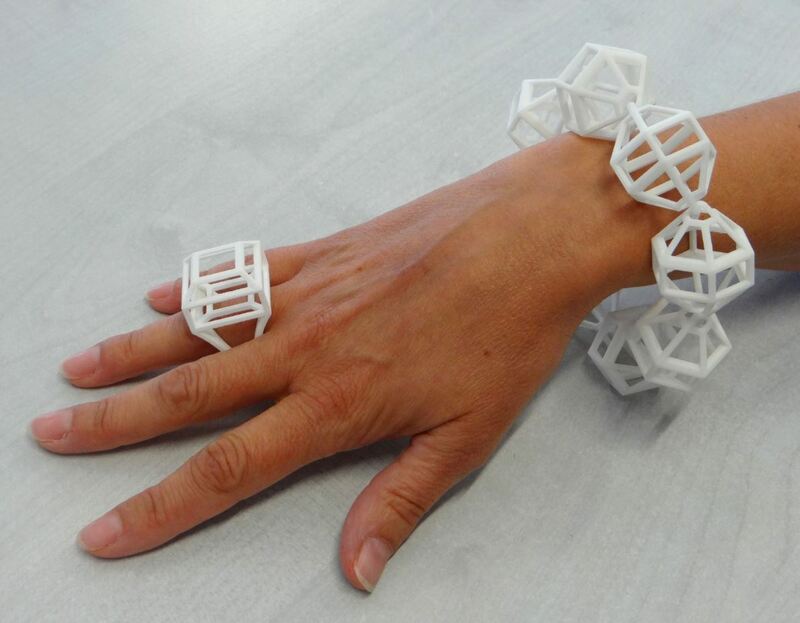 First of all it is essential to have a 3D file thanks to 3D design software in .STEP or .STL format. This file is then processed and cut by us into thin slices of 0.10 mm. This information is transmitted to the production machine. 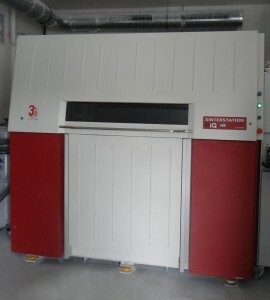 This sintering machine is composed of a pilot computer, 2 powder tanks, a platform, a lens and a laser. The construction of the piece begins with the platform in the high position, flush with the machine’s construction surface. A thickness of powder is deposited on the platform using a roller or an arm depending on the machine used. Once the machine is closed, it warms up to reach a certain temperature in the cockpit of construction. Once this temperature is reached, the laser starts, crosses the lens and moves according to the trajectory calculated by the pilot computer to trace the contours of the room. 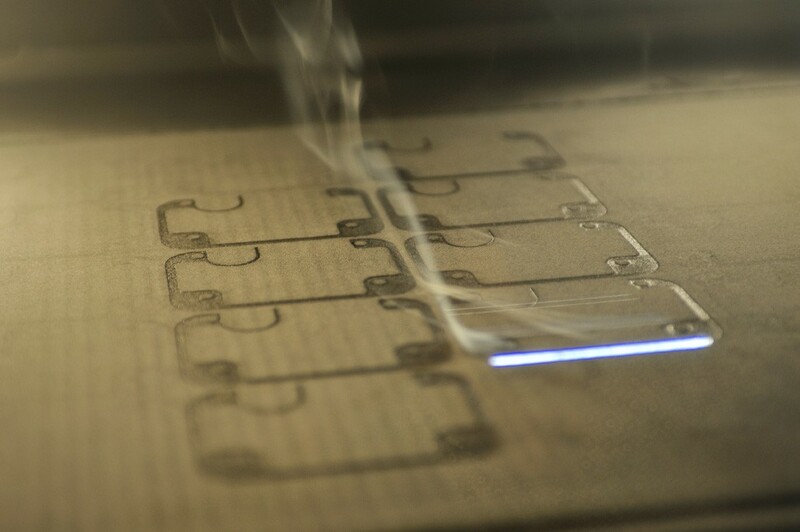 In contact with the laser, the powder becomes compact and welded because the heat is increased at this precise location to reach the melting point and sinter the material. 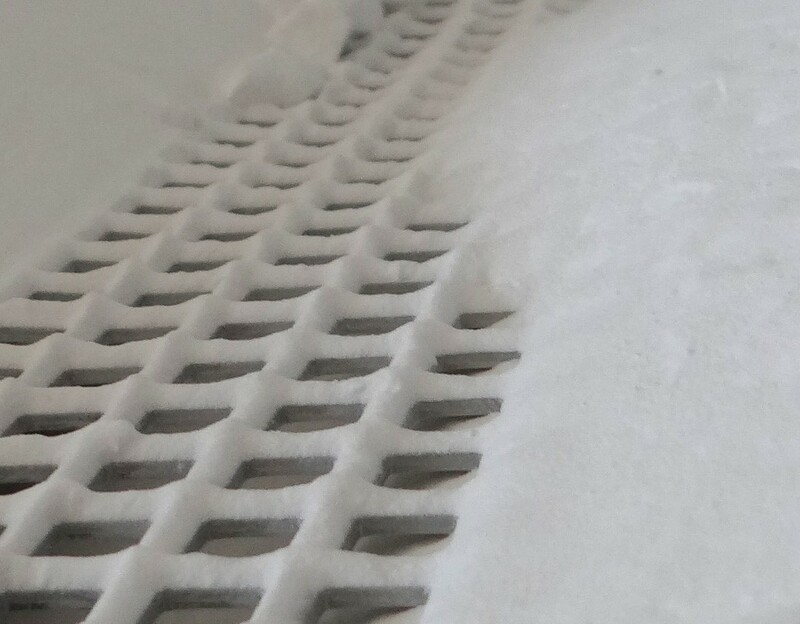 The platform drops 0.10 mm, then a new layer of powder is deposited on top. Once all the successive layers have been produced, the temperature of the cabin descends again, the whole production can be accessible. The manufacturing “cake” then looks like a powder cube. It is then placed on a sieve and cooled so that its heart is not too hot to avoid any risk of deformation of the parts. Like archaeological excavations, using brushes and tools we come to get the prototypes produced in the middle of the powder. The pieces are then powdered, sanded, … to remove any excess powder still present.